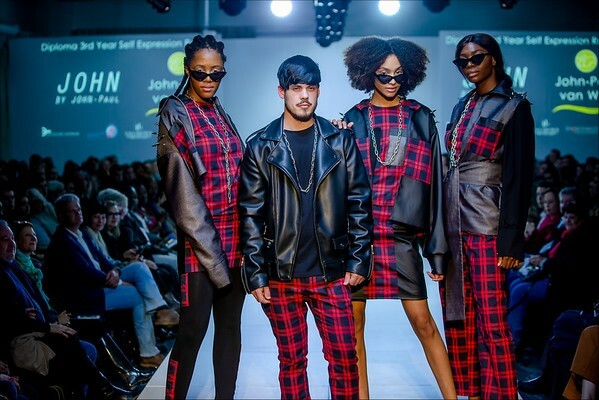 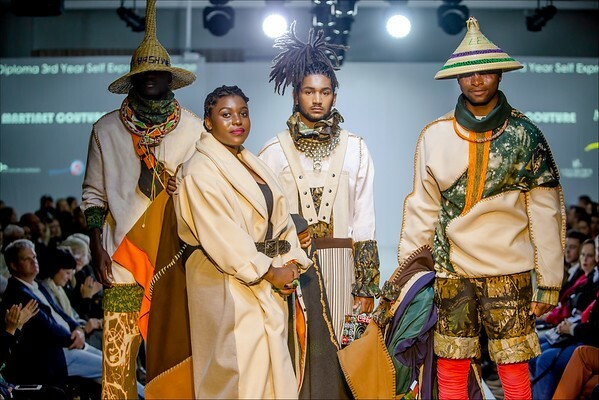 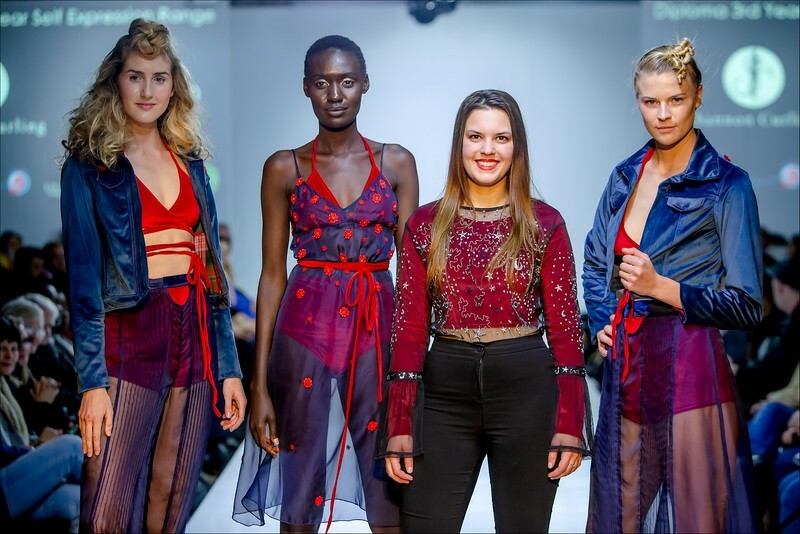 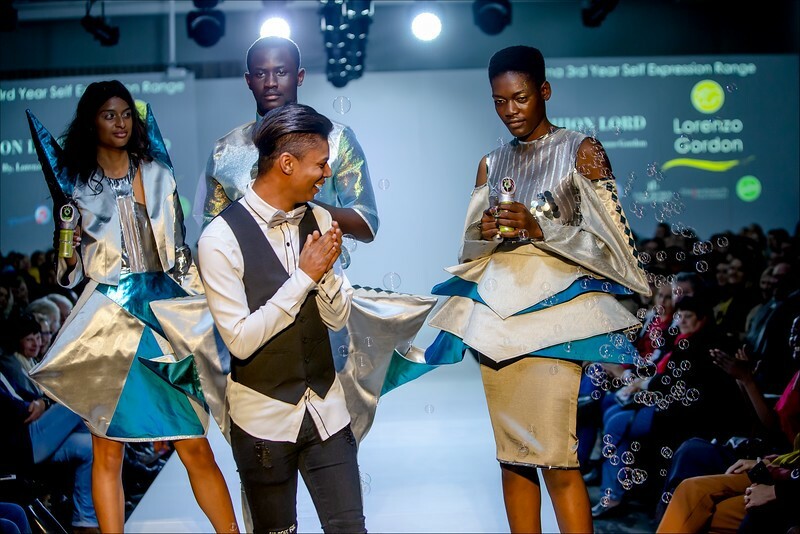 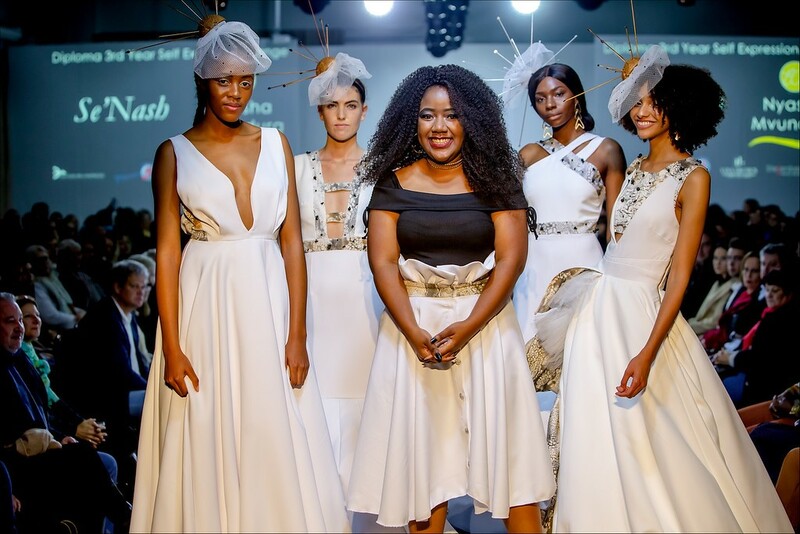 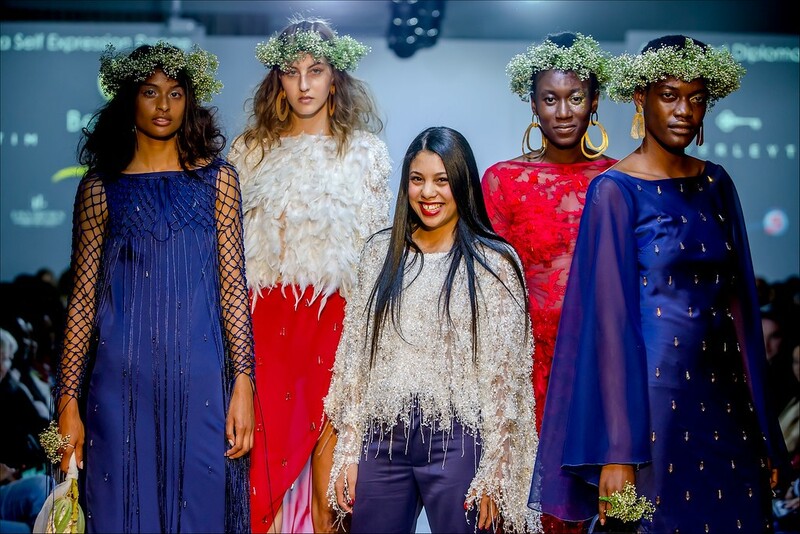 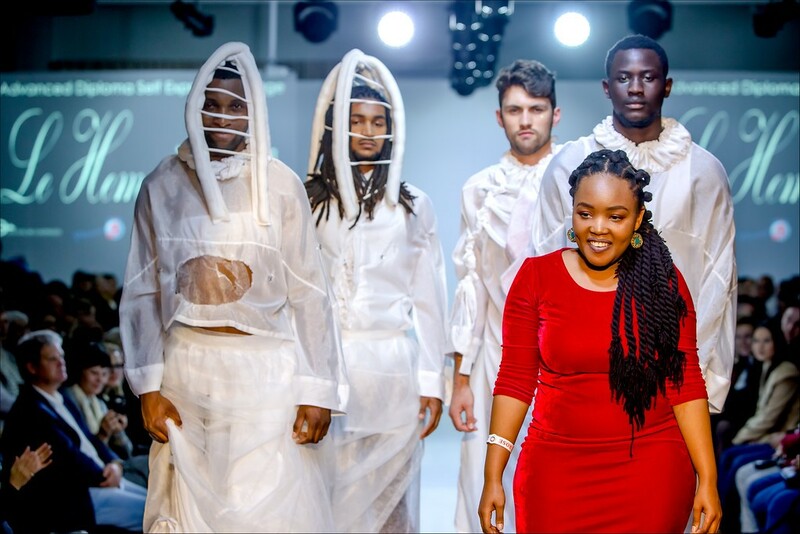 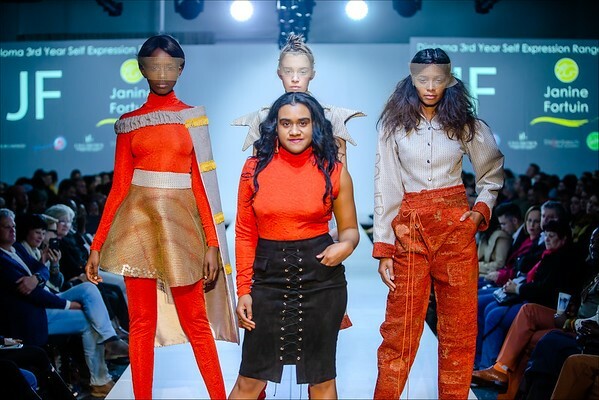 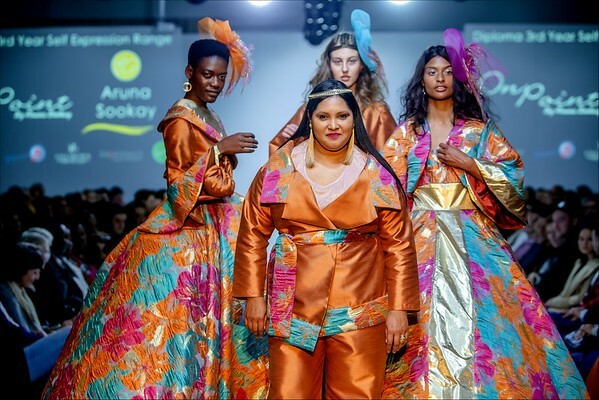 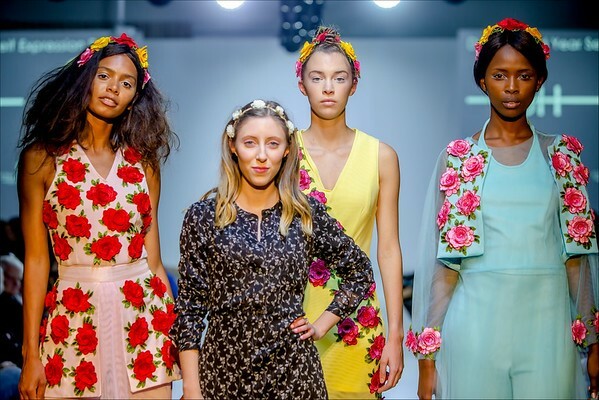 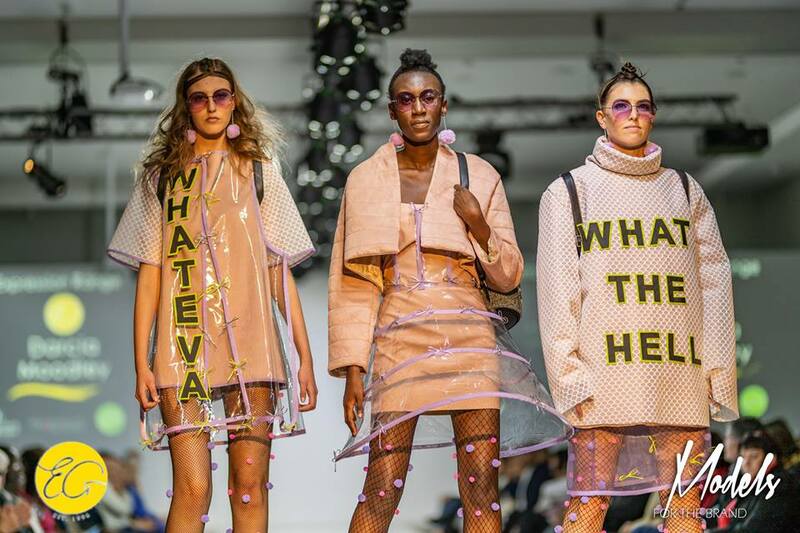 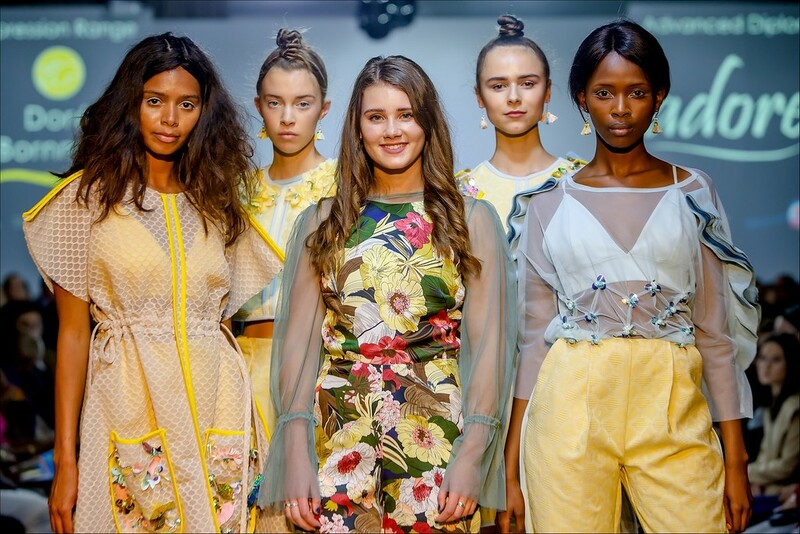 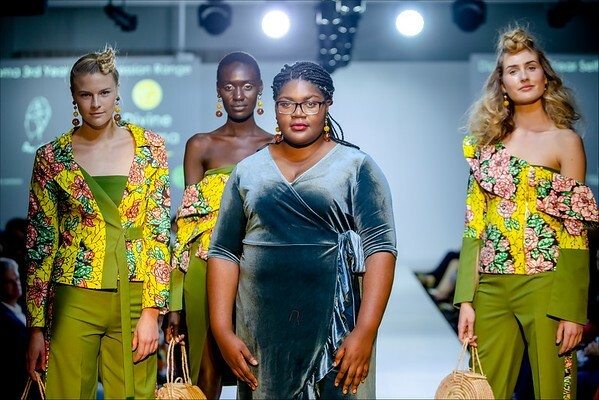 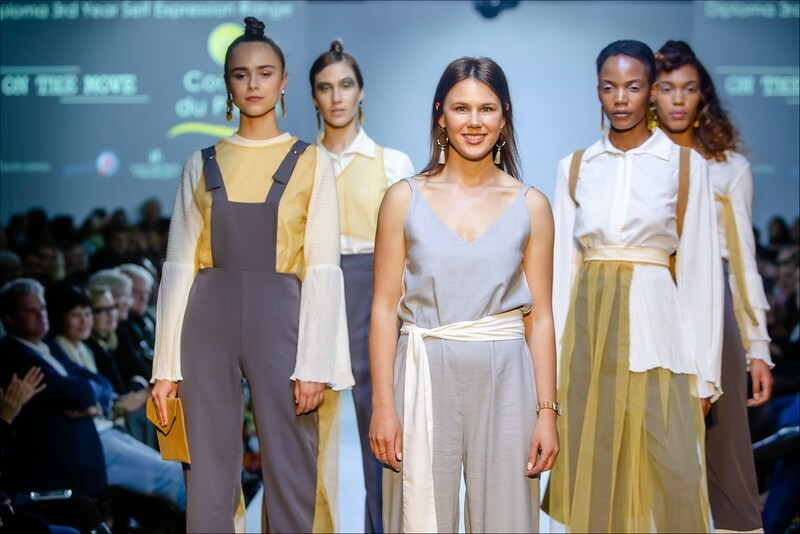 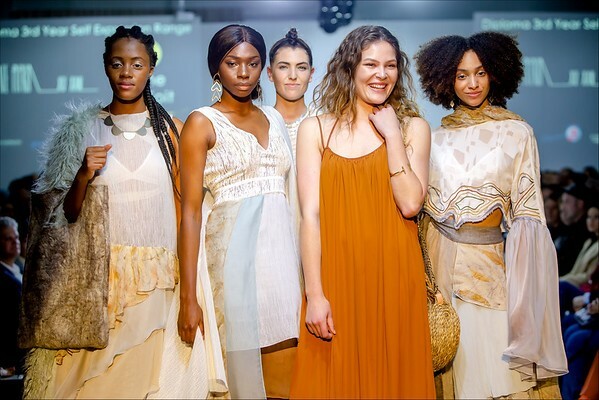 Elizabeth Galloway Academy of Fashion’s annual graduate fashion show took place in the Protea Hotel, Techno Park on Saturday the 25th of August. 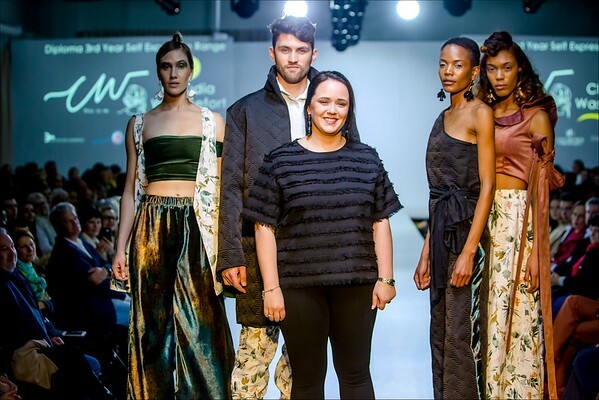 The show was once again produced by Jan Malan Umzingeli, who as usual outdid themselves to create an unforgettable experience for audience and participants alike. 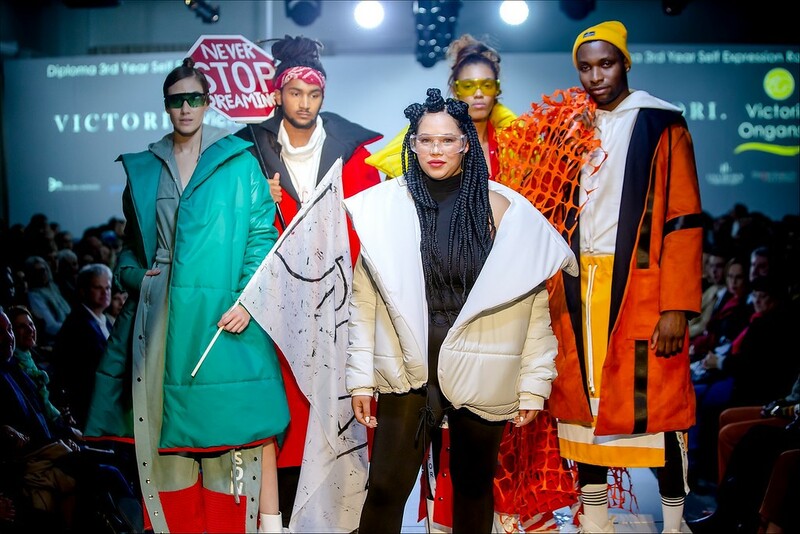 This year our luck did not quite hold weatherwise, but once the models started strutting down the ramp in the cosy venue, the wind and rain outside were forgotten. 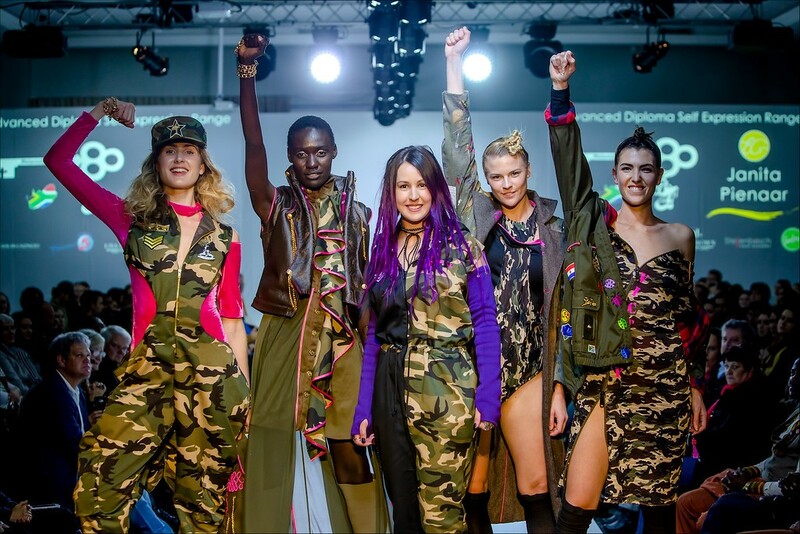 For those who could not attend (tickets sold out very quickly), here are the graduates’ ranges. 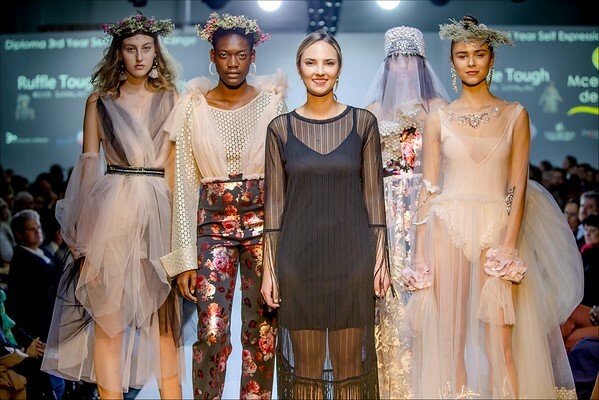 The offering was once again pleasingly diverse. 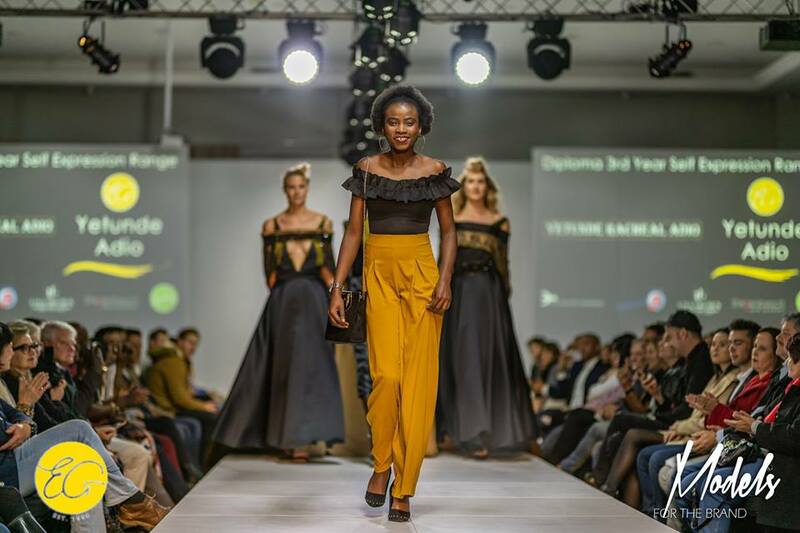 Thanks to Kim van Zyl for the superb images. 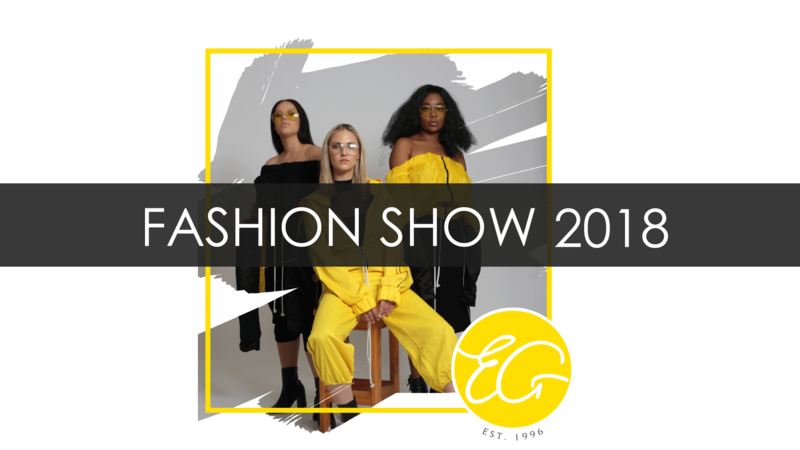 At Elizabeth Galloway Academy of Fashion, we are already looking forward to next year’s show, and we hope to see you there!